Every river has a story and these ever changing landscapes are, and have been, a lifeline to so many. While there are many fascinating stories of the men who charted and worked the river, the role of woman has often been overlooked. 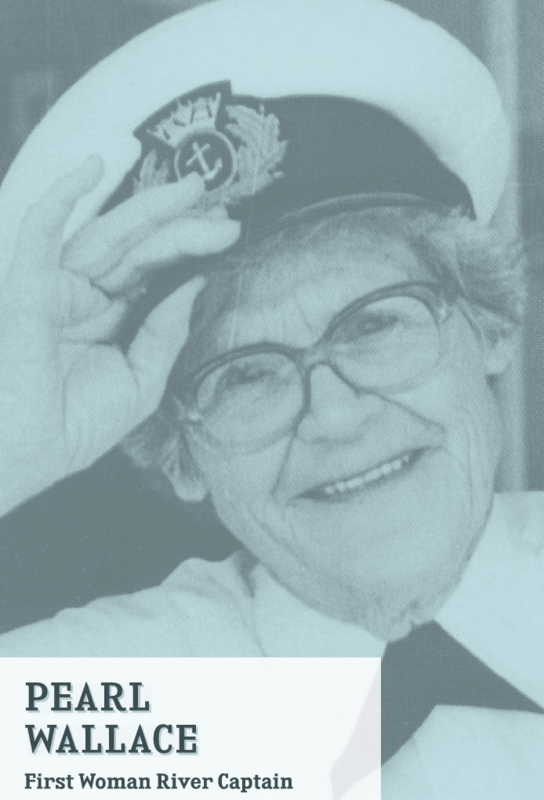 Women of the River Country, an exhibition developed by the volunteers and staff of Mannum Dock Museum, aims to redress the imbalance, shining a spotlight on nineteen gifted, courageous and remarkable woman connected to the waterways. 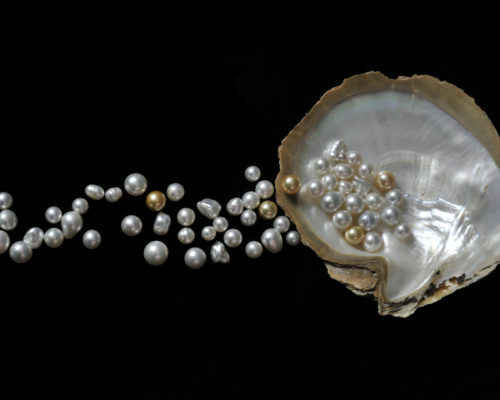 They include Ngarrindjeri song writer and performer, Ruby Hunter, born on the banks of the Murray River, the inimitable Pearl Wallace was the first woman to captain a river vessel, and Eliza Arbuckle, who accompanied Sturt on an expedition to explore the river north west of present day Morgan in 1839. The exhibition will take you on a journey of discovery, surprise and admiration; as it did for those working on this special project when they met the women of the river and their families. 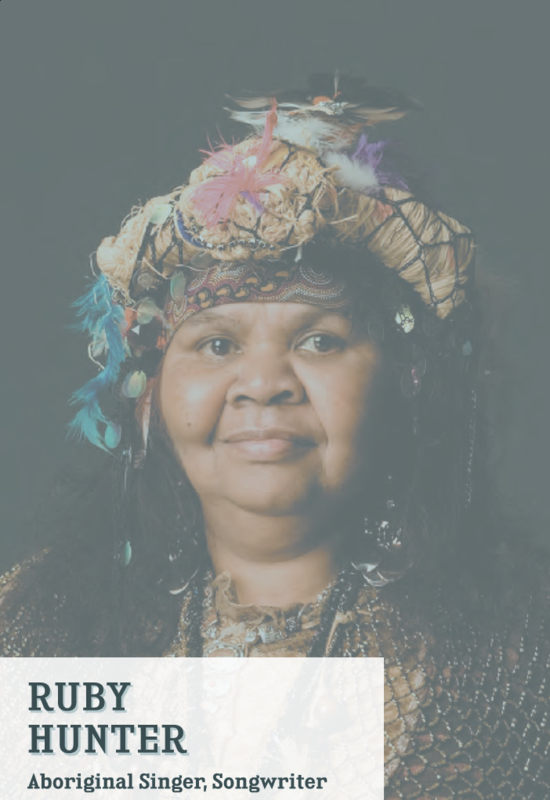 Ruby Hunter was the first Aboriginal woman to sign a major recording deal. She was born to the Ngarrindjeri nation beside the river at Renmark. Ruby was premature so her grandmother rubbed her with warm ashes “You can’t use water on a newborn. It’ll take the strength away”. One of the stolen generation, Ruby was taken from her family at the age of eight. 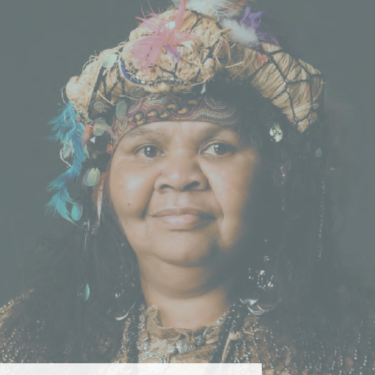 She met Archie Roach when they were homeless teenagers and he encouraged her to sing after finding songs she had written but was too shy to share. 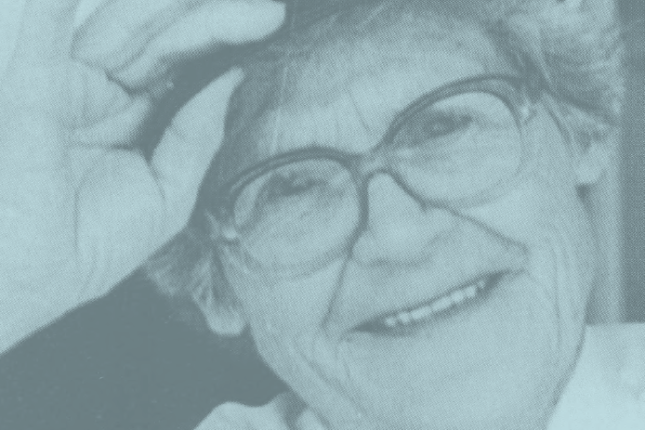 Ruby first performed in 1988 at a festival at Bondi Beach – she sang the first song she ever wrote Proud, Proud Woman. She went on to earn ARIA Award nominations, play around the world with stars including Bob Dylan, appear in films and write a stage show.